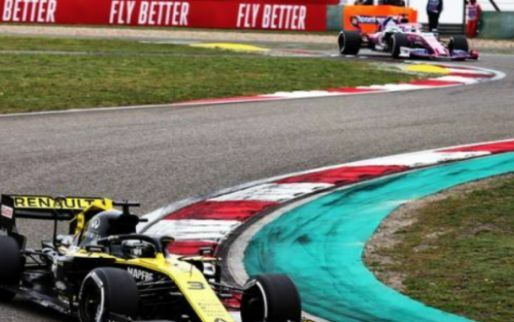 Robert Kubica may have had a fairy tale return to Formula 1 but he’s struggling to work out where his lack of race pace is coming from as his teammate continues to outperform him. 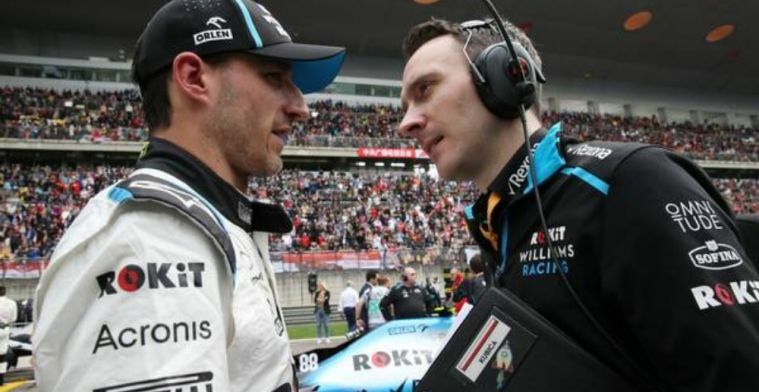 Kubica returned to Formula 1 for the first time since 2010 after his near-fatal rally car accident at the Ronde di Andora rally in February 2011. 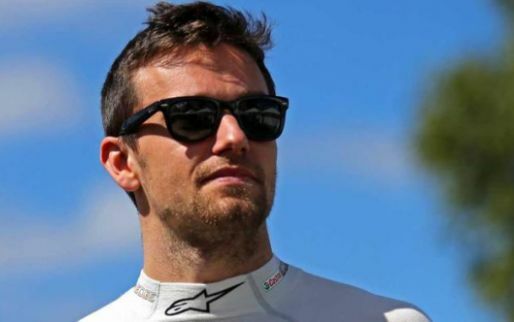 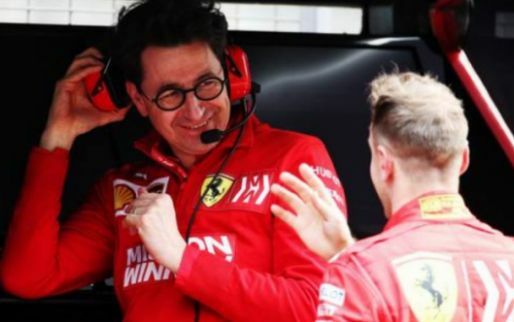 However, the Polish driver returned to racing in September 2012 and was confirmed as a Williams driver for the 2019 season in November 2018. 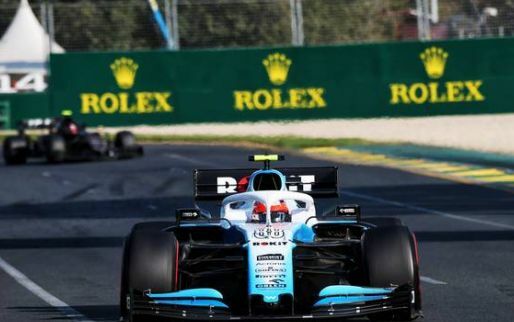 Despite the dream return Kubica has failed to make an impact and despite finishing every race so far he has finished last in all three races. 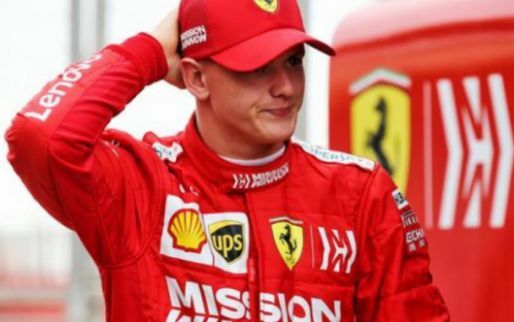 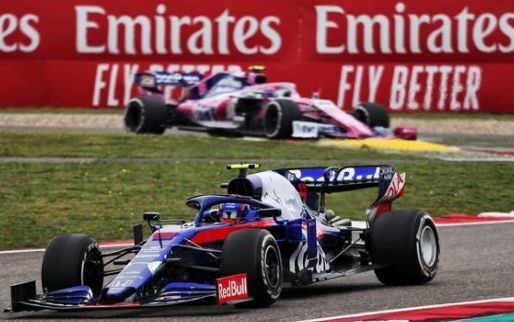 At the Chinese Grand Prix, he was almost two seconds off of rookie teammate George Russell. 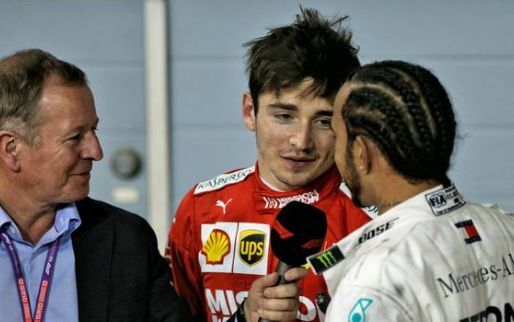 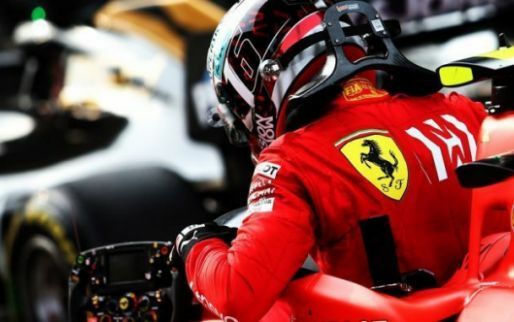 In an interview on AutoSport Kubica said: “I think that for whatever reason since I drove the new generation cars I had to work on my single-lap pace, but on the long runs I was always very good. 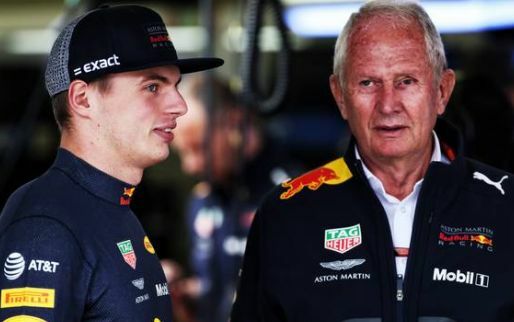 “And here since I drove this car - my first long run was in Australia - but the pace is nowhere and the feeling is much worse than I ever had on long runs. 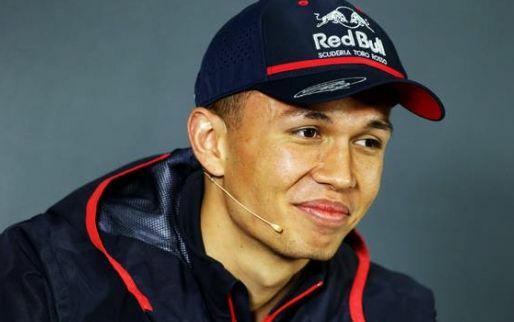 “I have no race pace against my teammate.